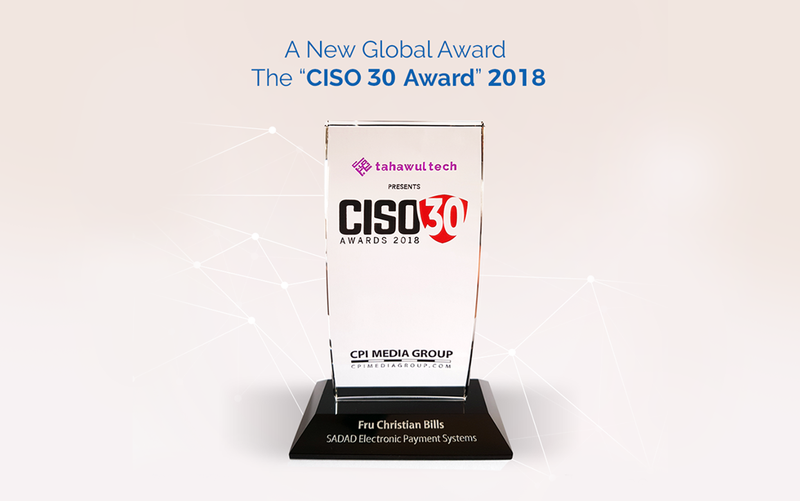 CPI Media Group and Security Advisor ME have successfully hosted the inaugural CISO 30 Awards and Forum. The event recognised individual whose security projects that have demonstrated innovation and business value. Held on 27th March at the Habtoor Grand Hotel, Dubai Marina, rallied together leading security thought leaders from the region who have shown how forward-thinking organisations are embracing today’s challenges and preparing for the future with security innovation. The event also featured two roundtable discussions around cloud and IoT security, and defence strategies for the digital world. This was followed by a panel discussion, which highlighted how today’s enterprises can build a cyber-skilled and security-aware workforce. During the panel discussion Bhavani Suresh, President, ISACA, UAE Chapter; Irene Corpuz, IT Planning & Security Section Head, Al Dhafra Region Municipality; Ahmad Mohamed Darwish Ali Alemadi, CISO, Dubai Municipality; George Eapen, CISO, GE MENAT; and Niraj Mathur, Manager Security Practice, Gulf Business Machines. The conference concluded with an awards ceremony to celebrate the achievements of top 30 security leaders in the Middle East, who have fostered innovation and demonstrated thought leadership in their enterprises.